Let’s get off the road! 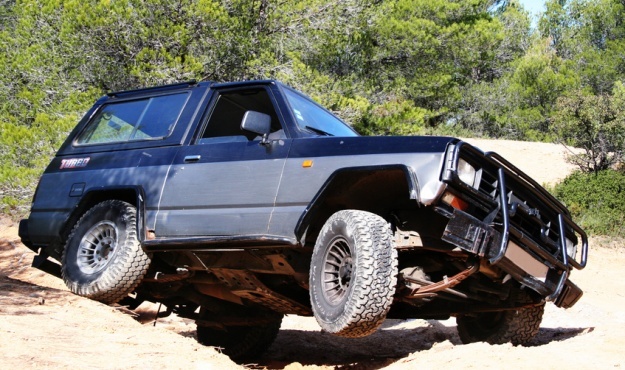 An initiation into driving a 4x4 opens the way to a whole world of adventure in a resolutely natural environment. Along forgotten tracks, into the very heart of untamed and off-the-map places, every crossing point brings an adrenaline rush: bridge crossing, unbelievable banking, dizzying climbs and descents… Pure driving fun!